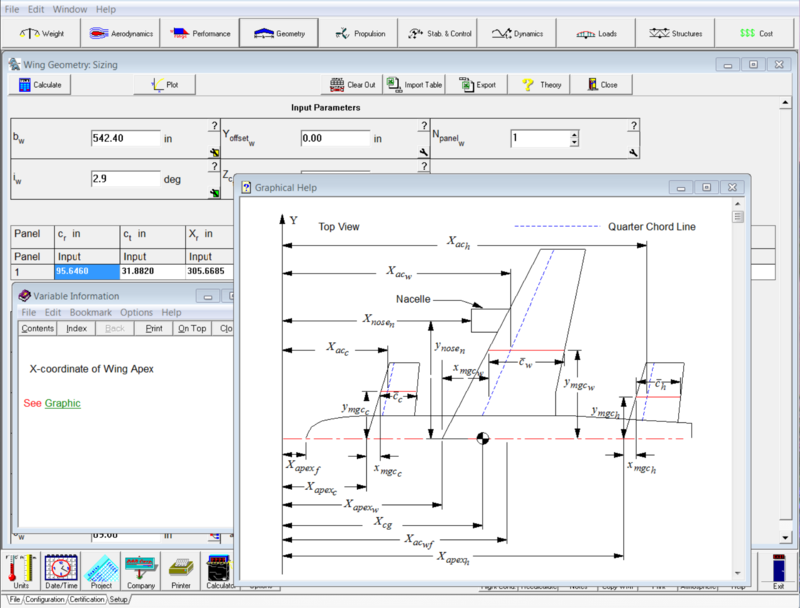 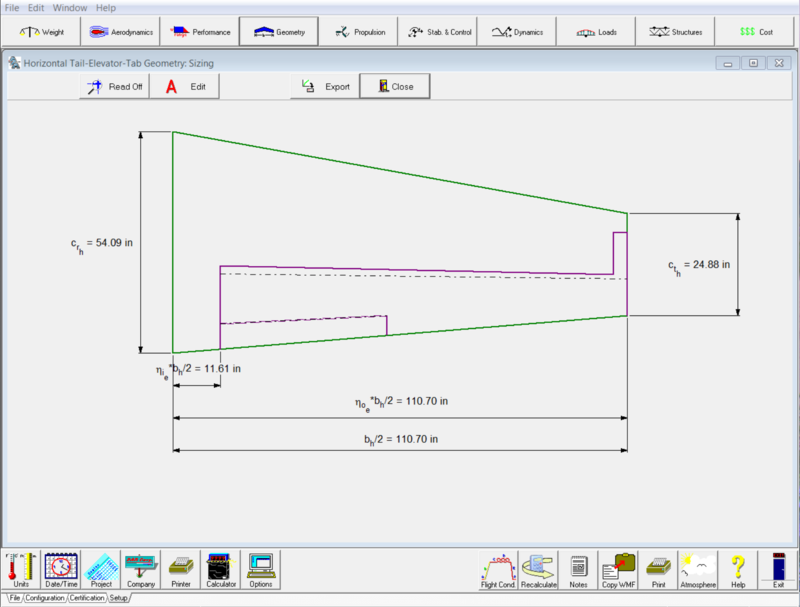 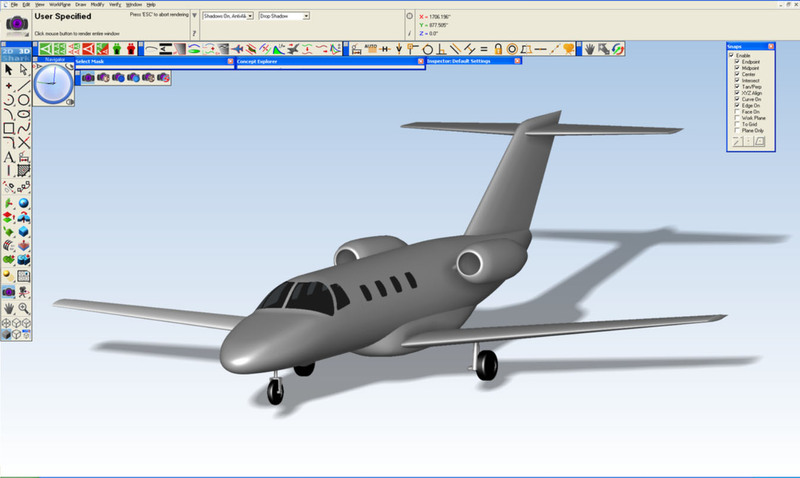 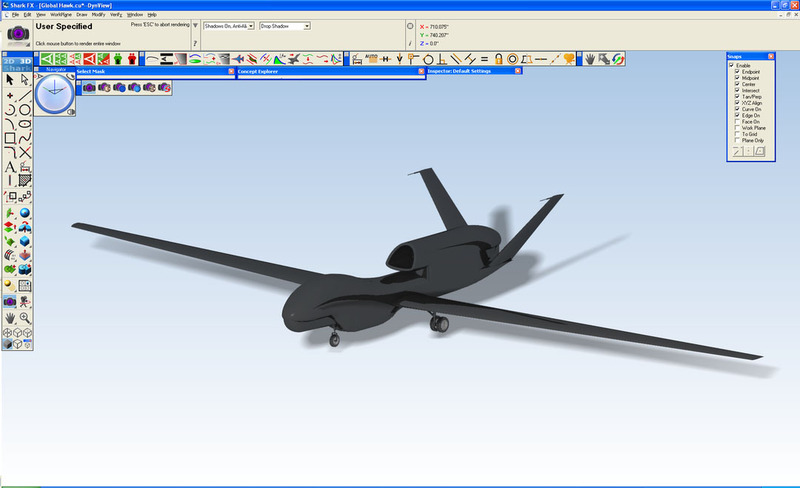 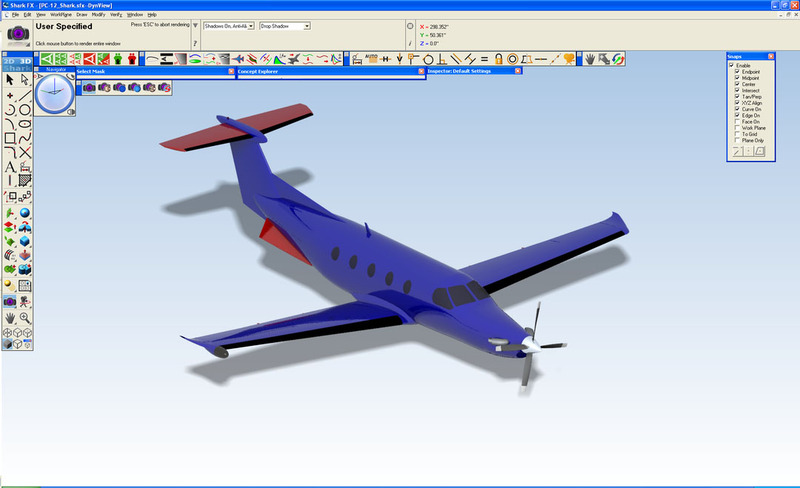 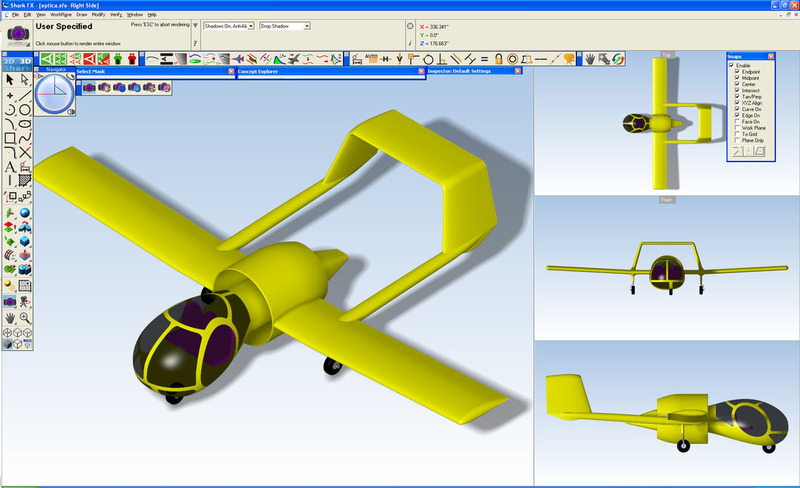 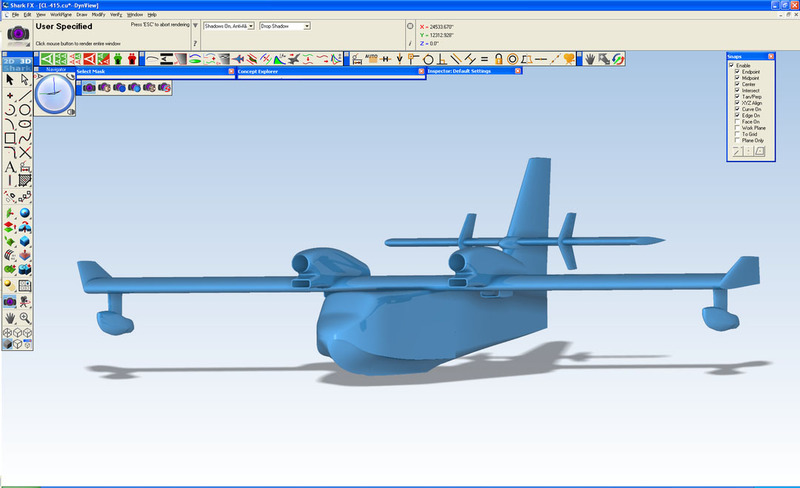 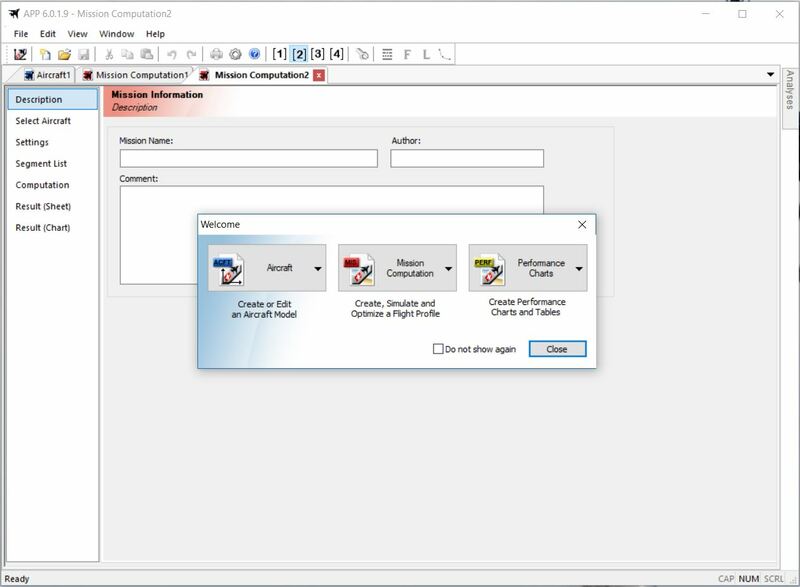 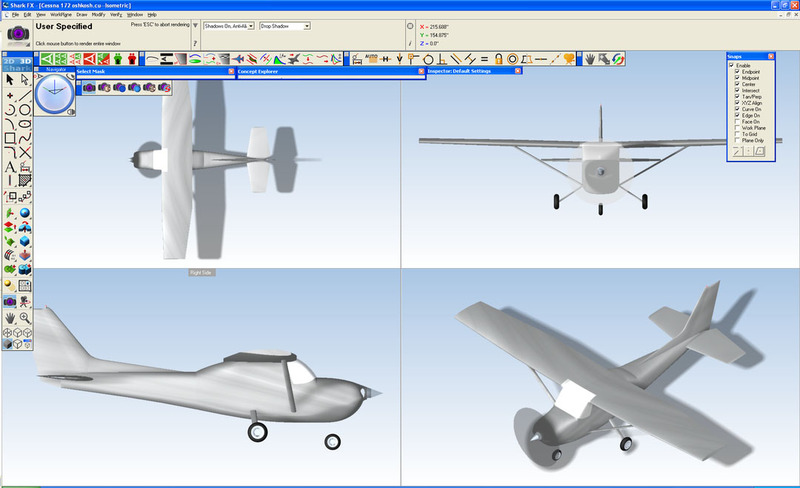 AAA is a comprehensive airplane design program that gives users full authority over the entire preliminary design process. 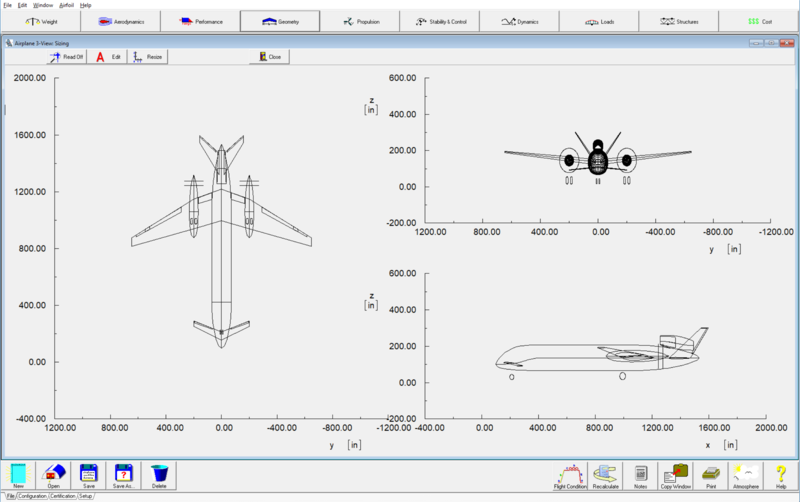 From weight and performance sizing to aerodynamics and stability and control analysis, you can monitor all aspects of the design every step of the way. 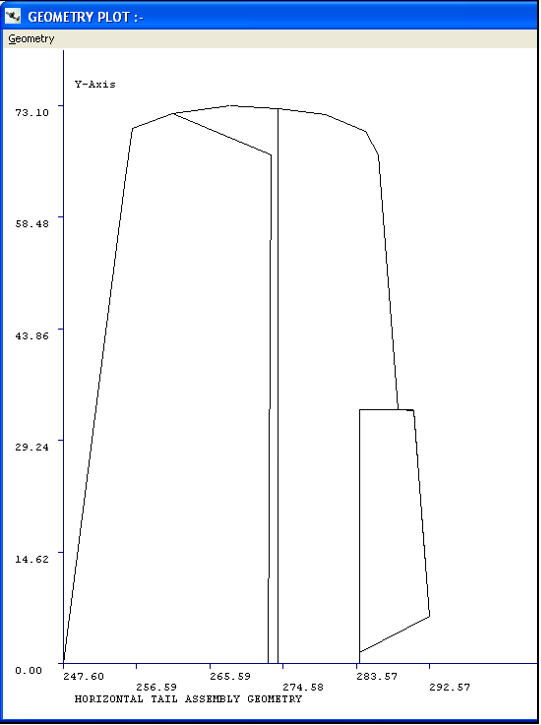 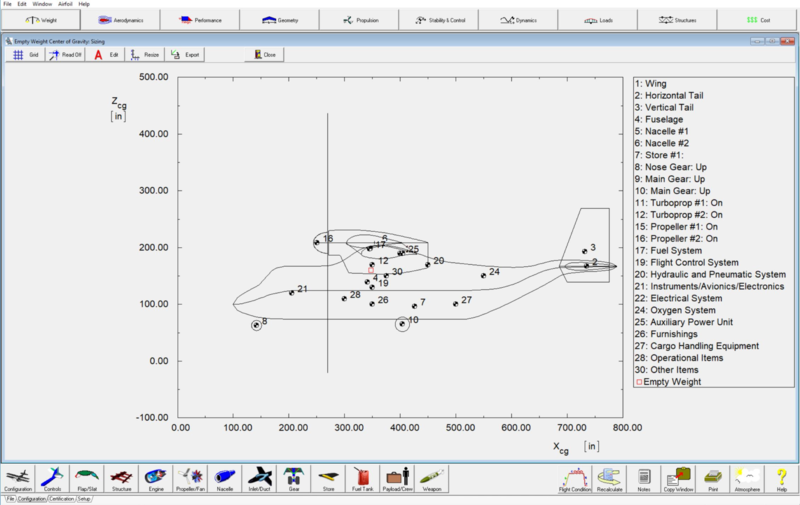 Authority Over Entire Design Process: Weight & Balance, Performance Sizing, Aerodynamics, Stability & Control Analysis. 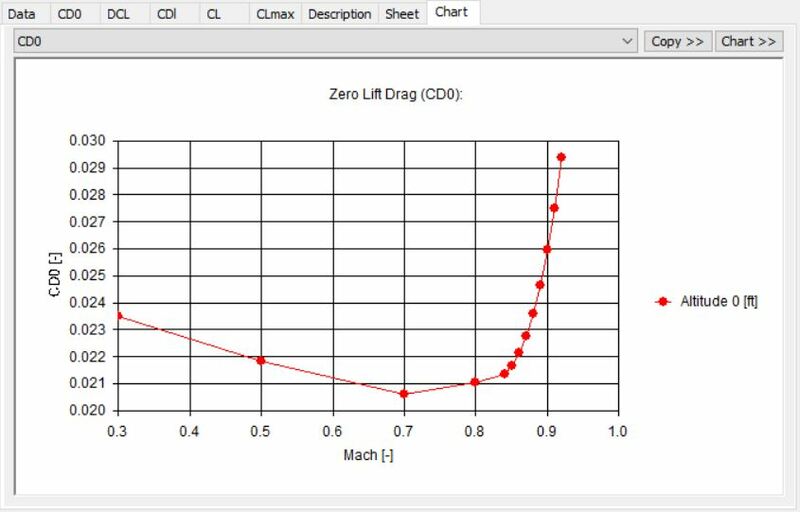 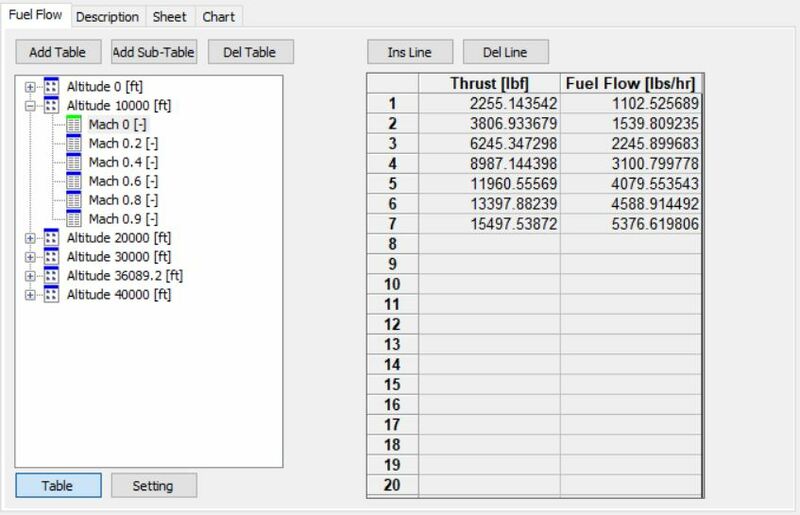 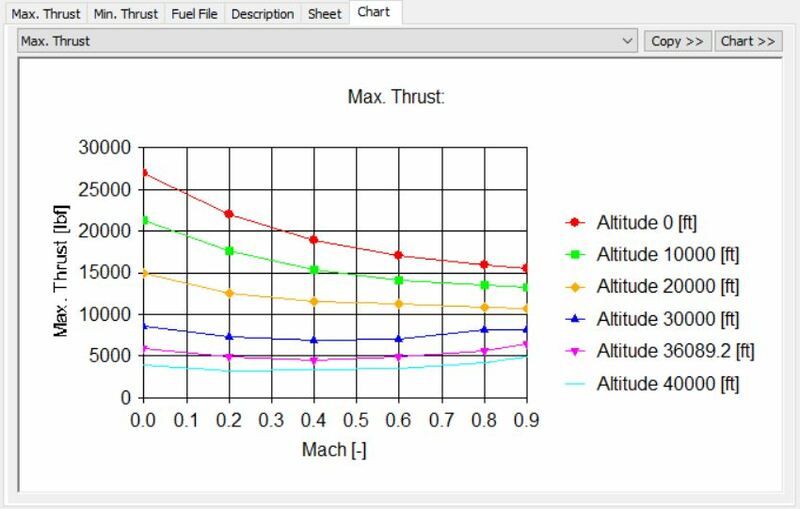 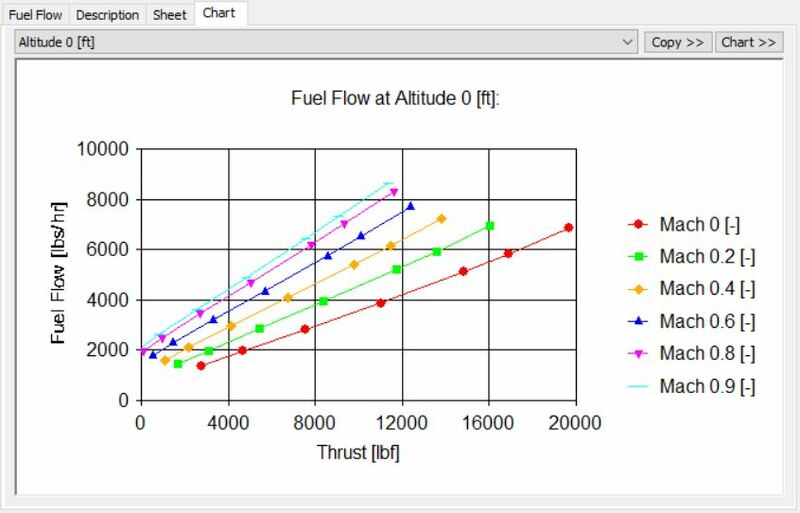 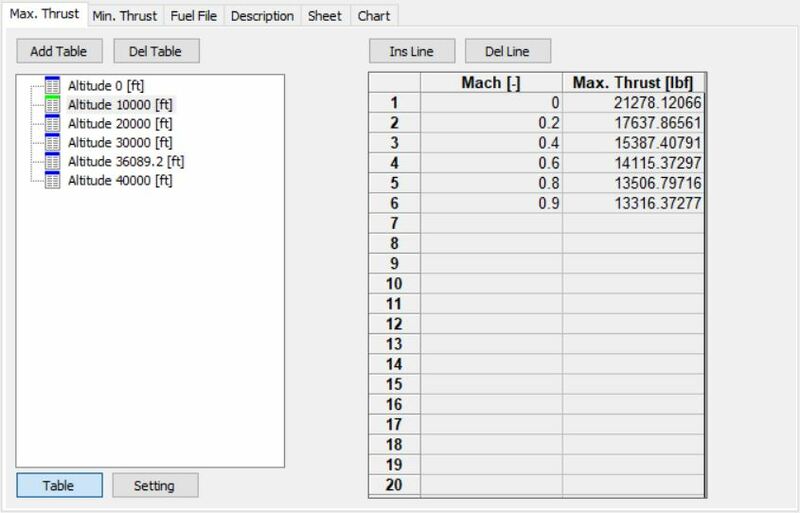 Computes Aircraft Performance uses altitude, speed, etc to provide data on thrust, fuel flow, lift, drag, SEP turn rate, etc. 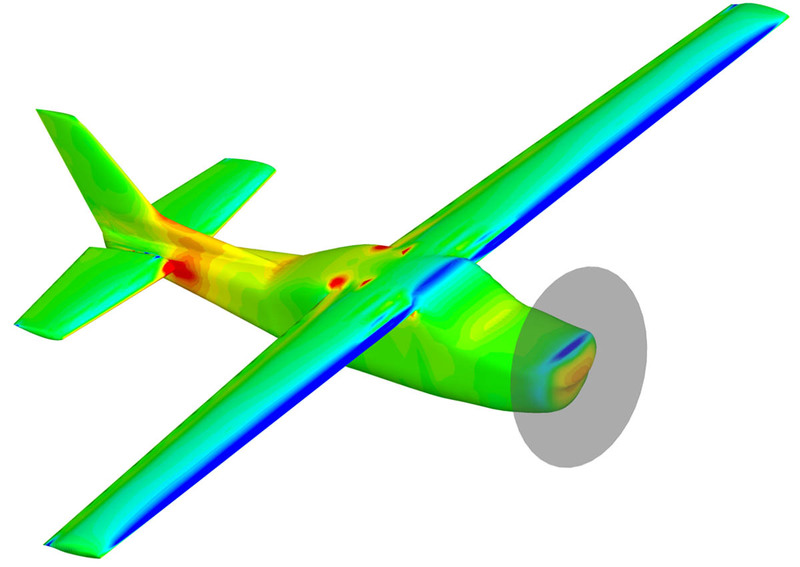 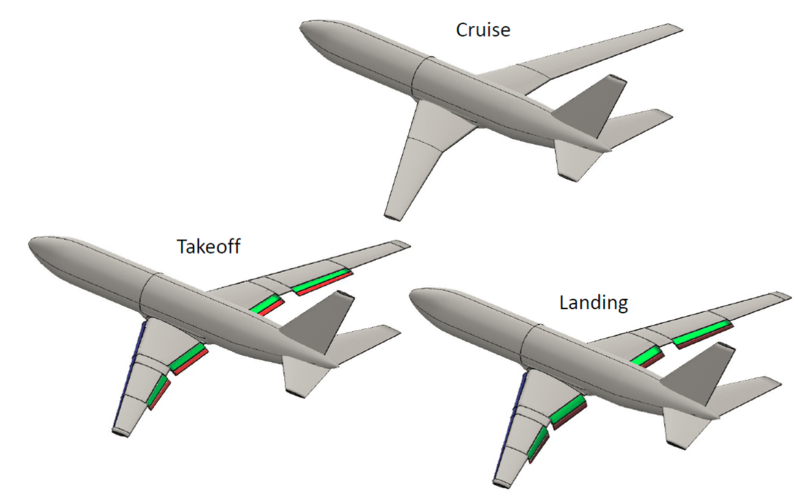 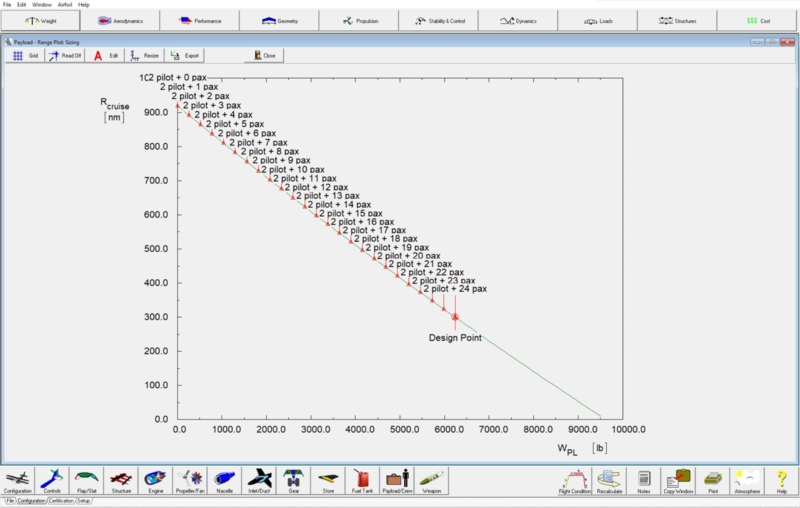 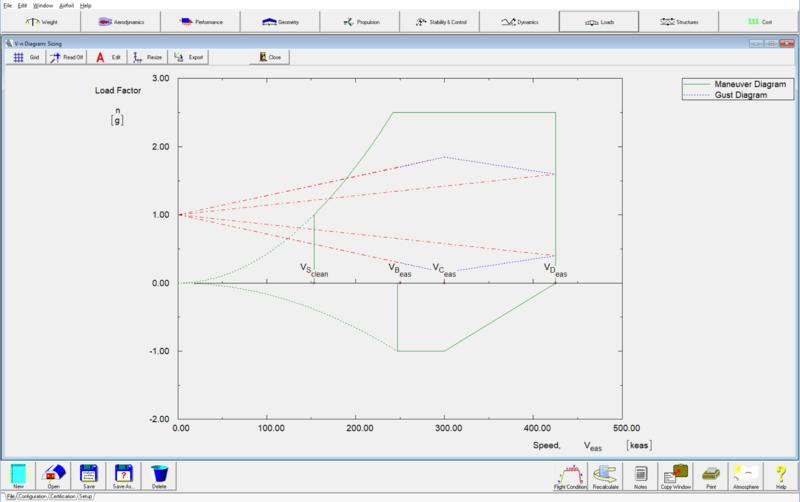 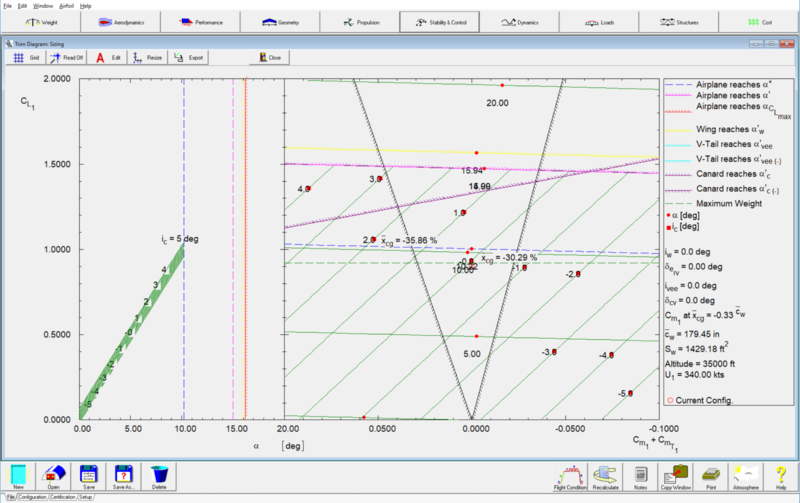 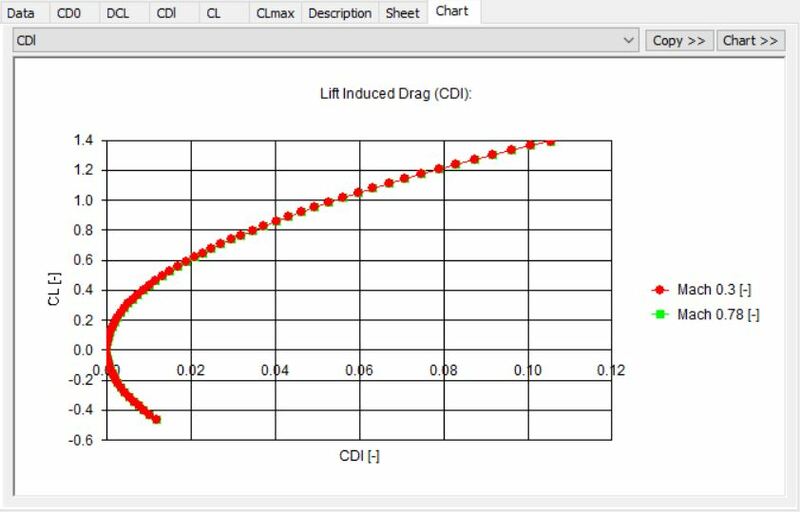 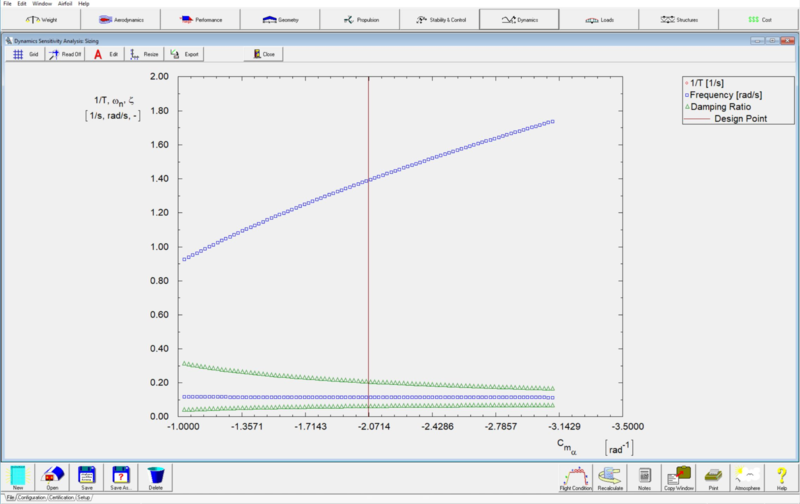 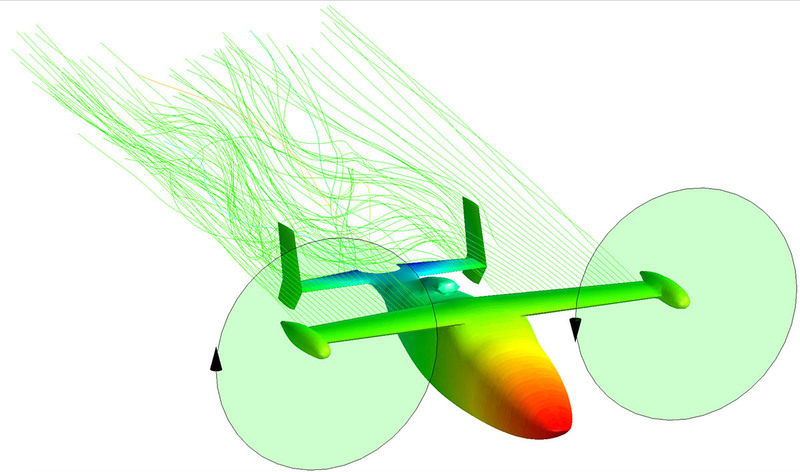 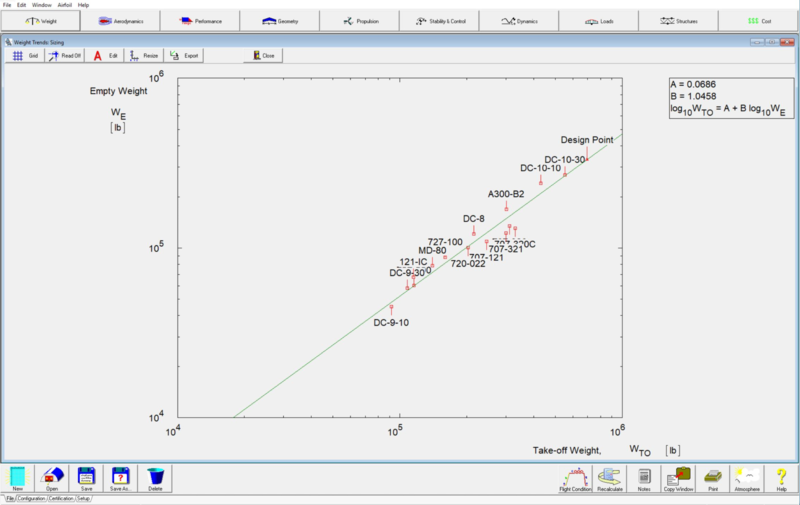 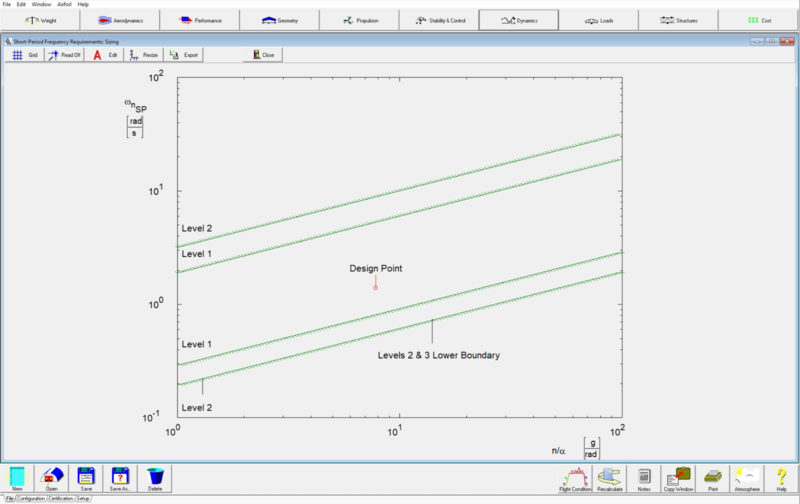 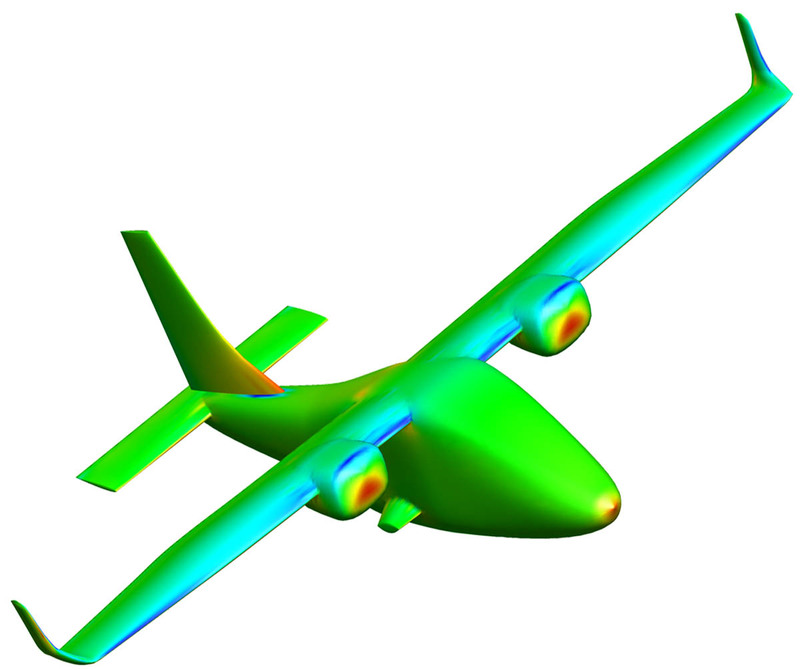 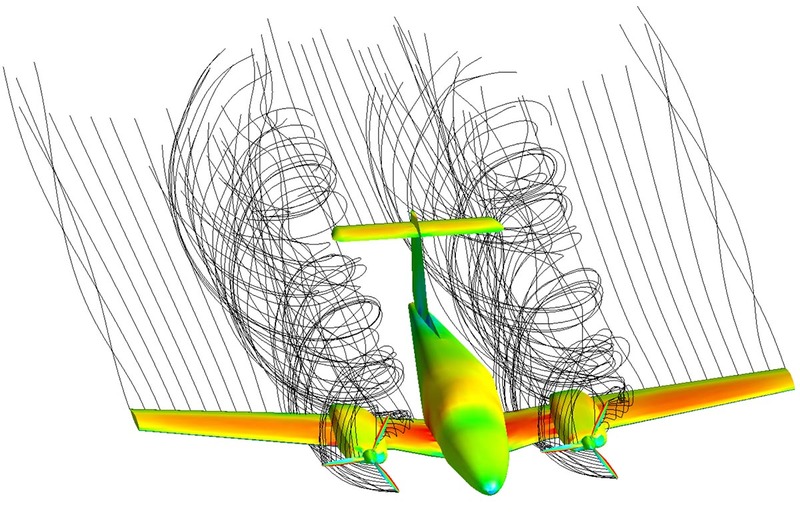 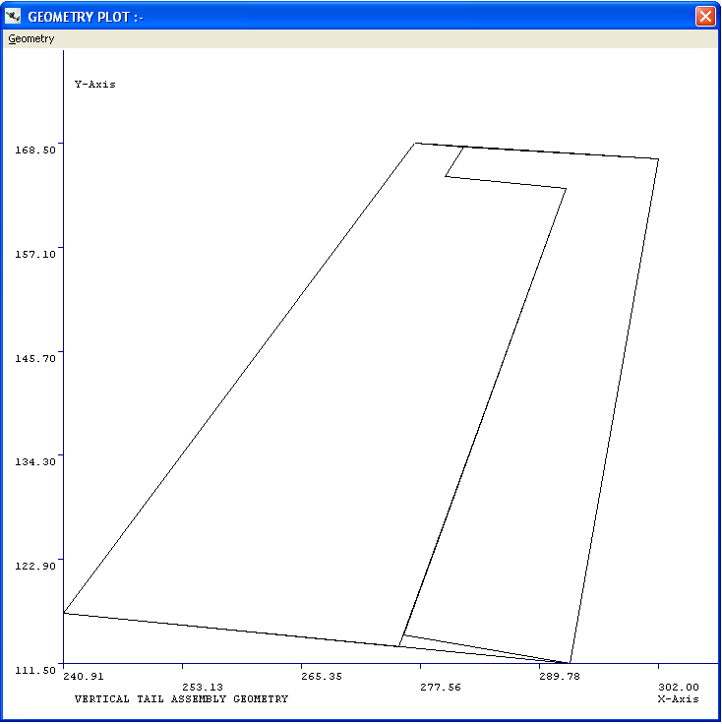 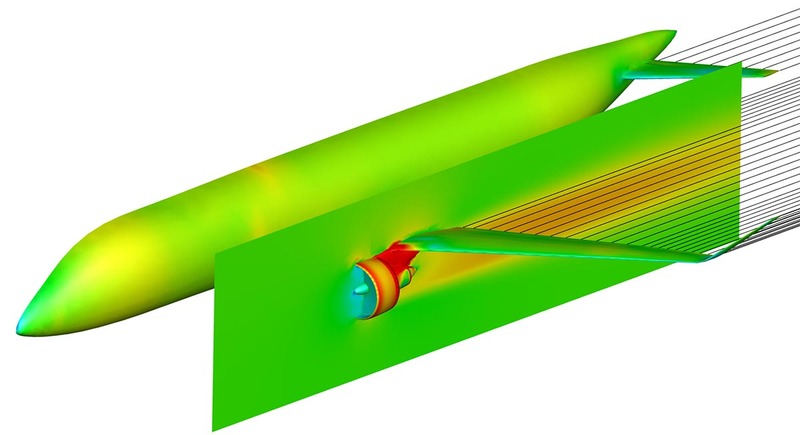 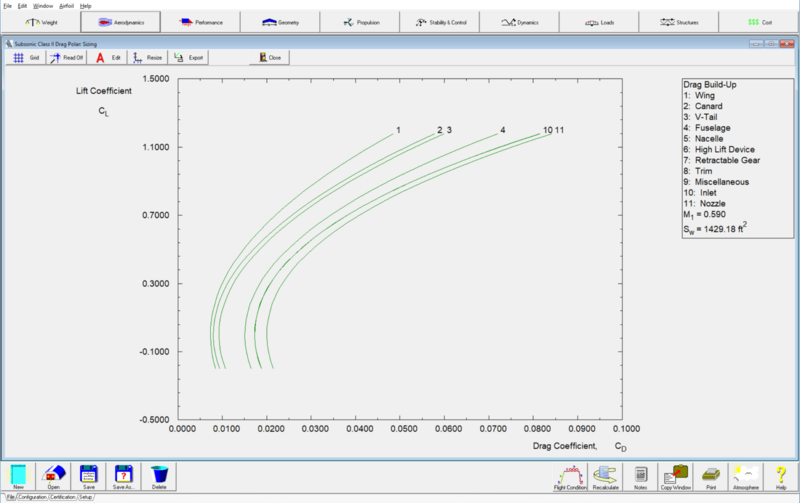 High Fidelity Aerodynamics Tool Models & analyzes aircraft, propellers, high-lift devices & jet engine effects. 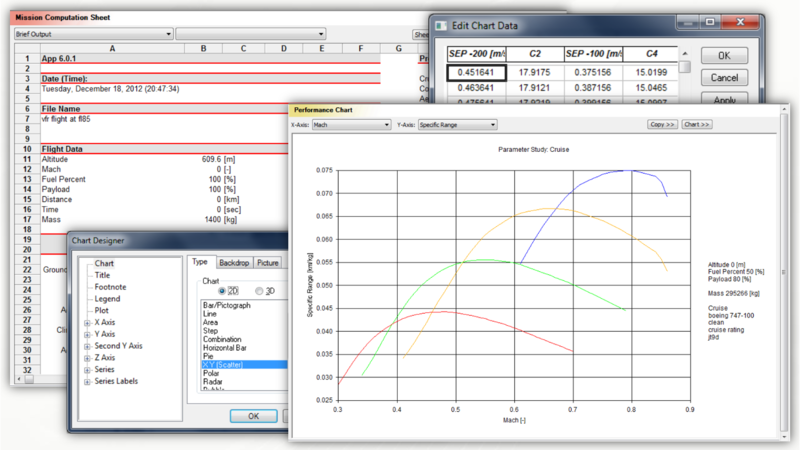  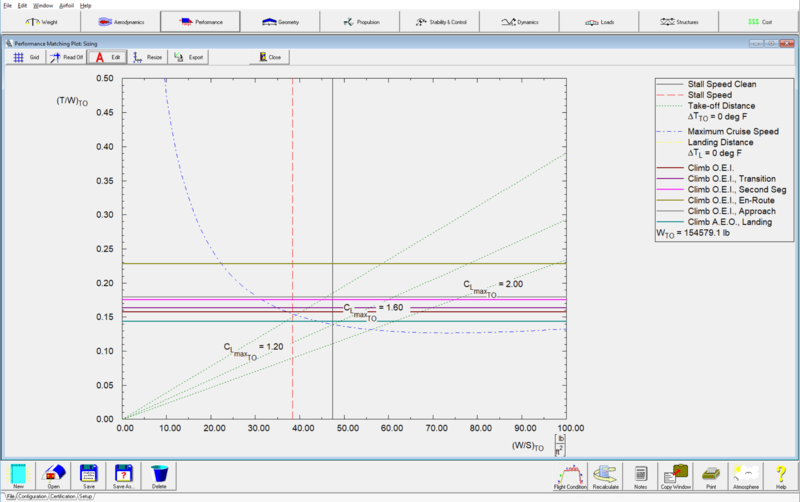 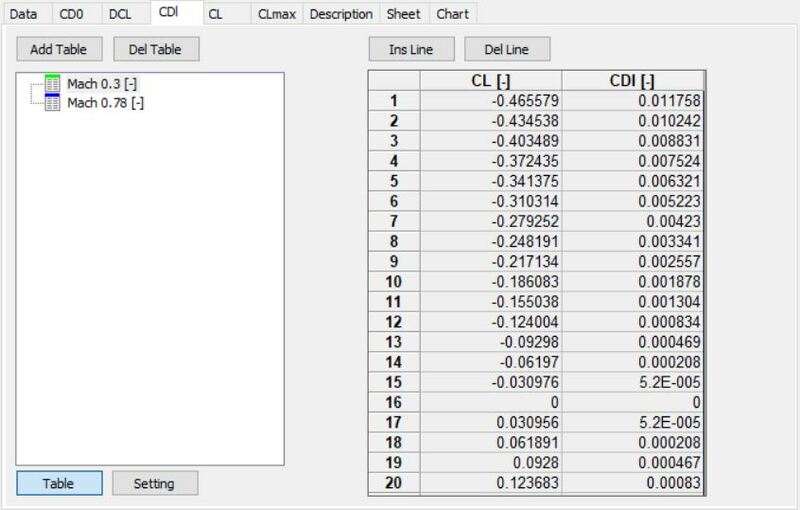 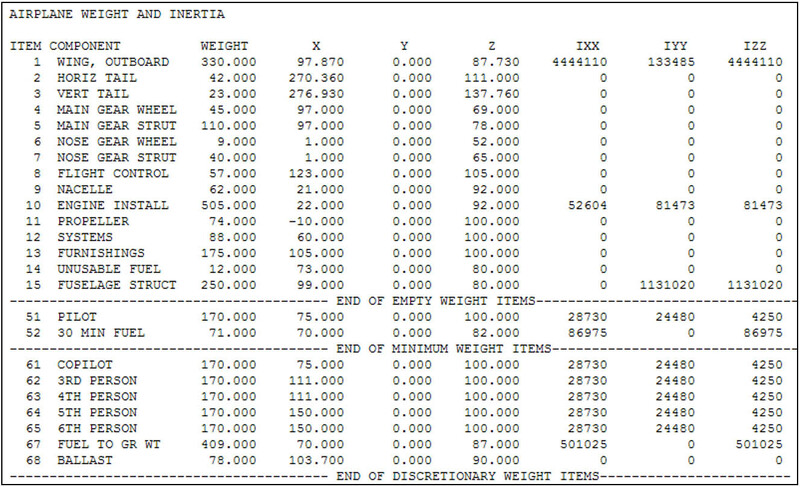 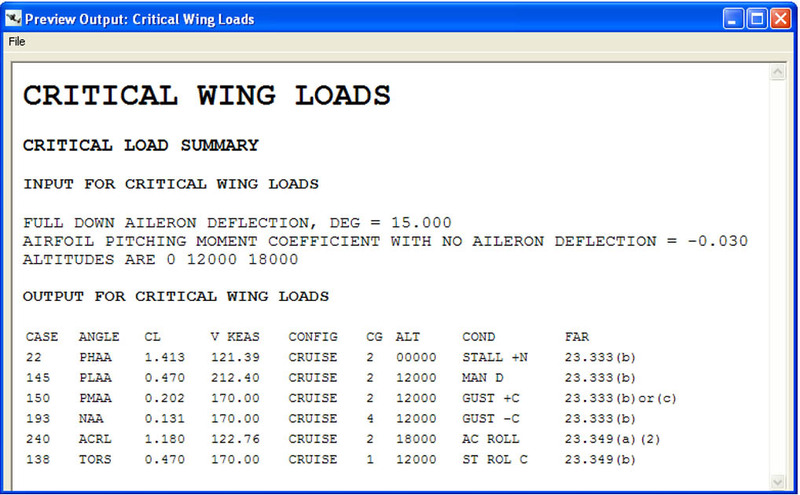 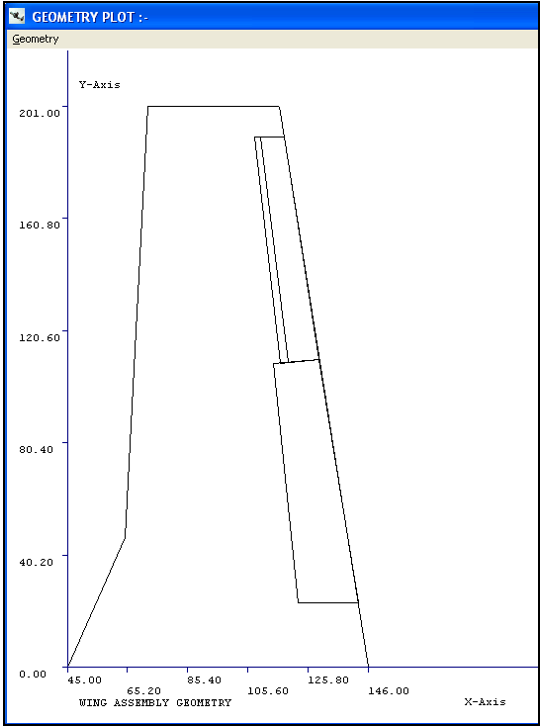 Calculates Airplane Loads according to the Code of Federal Regulations, 14 CFR Part 23.